Here it is, the cover of my third novel! It’s a literary thriller/mystery with pizzazz. 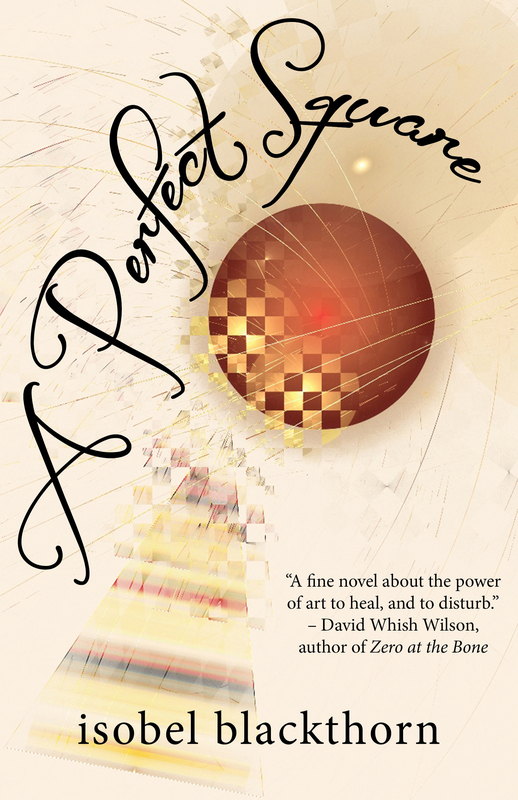 Advance review copies of A Perfect Square are now available. If you’re interested in grabbing a copy send me an email by clicking here. When pianist Ginny Smith moves back to her mother’s house in Sassafras after the breakup with the degenerate Garth, synaesthetic and eccentric Harriet Brassington-Smythe is beside herself. She contrives an artistic collaboration to lift her daughter’s spirits: an exhibition of paintings and songs. Ginny reluctantly agrees. While mother and daughter struggle with the elements of the collaborative effort, and as Ginny tries to prise the truth of her father’s disappearance from a tight-lipped Harriet, both are launched into their own inner worlds of dreams, speculations and remembering. Previous Post A lovely review of The Drago Tree!